Maintenance: Protect your mk6 from rust. As the mk6 has very little underbody protection (Its just basically sprayed with undercoat paint) it maybe worth owners who will keep their car a long time looking at some underbody wax treatments. 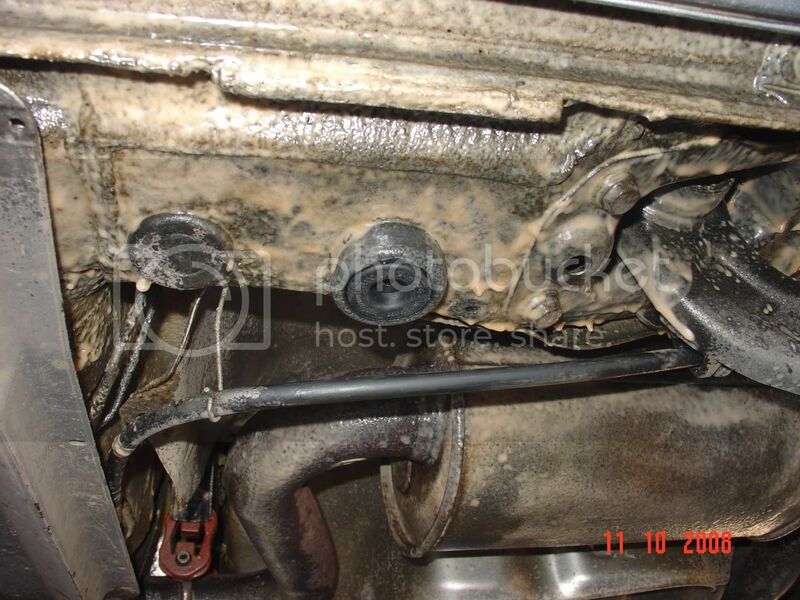 One good reason is that the mk5 is suffering from rust already at 5 years old or less. Prolongs bodywork life, thus increasing the re-sale value. Makes raplacing worn out mechanical components easier as the bolts are not rusted. Below is a thread showing a highly rated products from the Dinitrol spray can range for DIYers to apply. Not on a mk6 golf but the process is the same. Practical Classics did a test a few years ago on all the wax-based rust treatments available and Dinitrol came out on top as it penetrates really well and is easy to apply being much thinner than waxoyl. If you don't fancy DIYing there are companies out there that will do it for ~£350 but i would suggest that they use a pro product rather than a DIY product somthing like the Dinitrol range or Waxoyl'Profesional' range as shown below. I used a different make product but the outcome is similar. 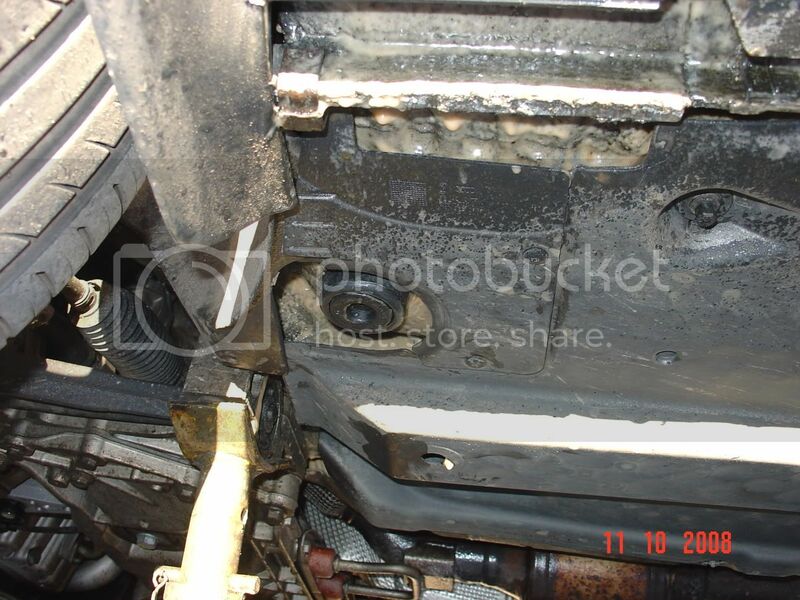 Heres a photo midway through the process on my car. Here is a couple of photos of a mk5 that had waxoyl applied a few years ago. Re: Maintenance: Protect your mk6 from rust. You won't beat the good old oil sray though you need more protection under the wheel arches as the oil gets washed off in time so I used WaxOyl.